Electric Company Theatre was formed in 1996. Jonathon Young currently leads the company as Artistic Director. The company has created 21 original productions and has toured throughout Canada, to the US and the UK. 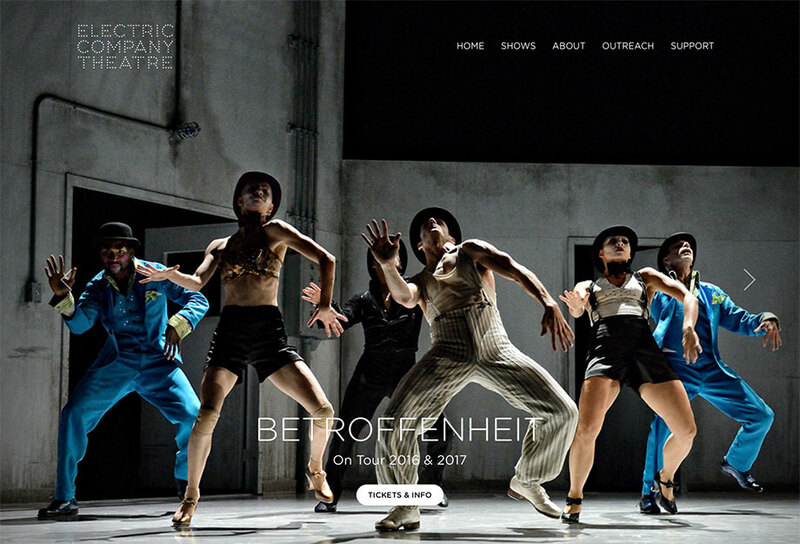 I was hired by Electric Company Theatre to design and develop their website to highlight upcoming productions, past shows and information about the show.